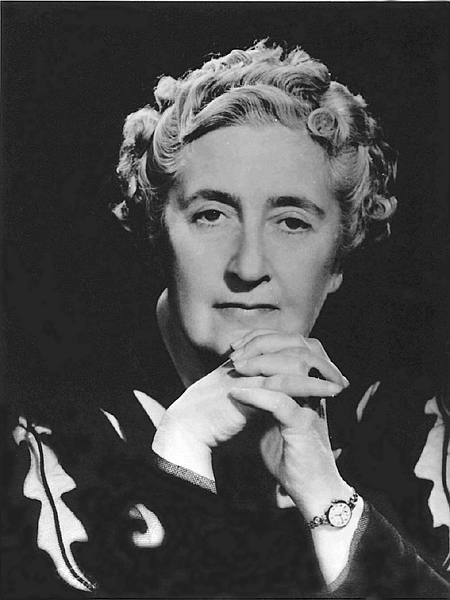 Agatha Christie (Reading comprehension) : "Click on the photo and play, then give a try to the hangman game..."
A 15 question Literature quiz. Based on Millionaire, so questions go from easy to hard. (3) show evidence of comprehension."